Although I had planned to do some hikes Mother Nature has other things in store for us and we were literally snowed in, to which, in hindsight I couldn’t be happier about. I remember standing by the fire in my robe and looking out the window when I realised that it had begun to snow at ground level and without another thought (or any outer layers of clothing) I floated outside. What 30-year-old stands there with their mouth open collecting snow on their tongue, carelessly in the cold? I felt so incredible elated. We made the most of this cozy weather and truly enjoyed the property, which I might add has what is arguably the best restaurant in all of Australia. 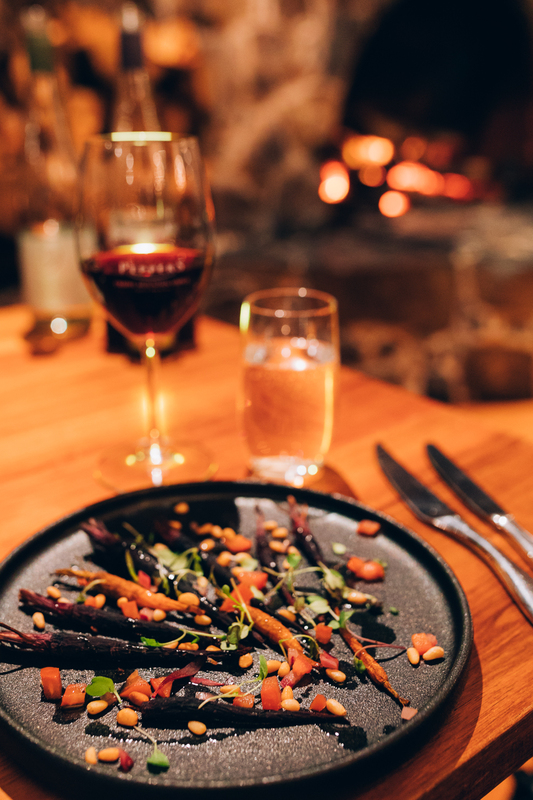 After a three course meal and a vegan menu (for me) that is to die for, we sat by the fire with a glass of Tasmanian wine in hand and really savoured that moment. It’s not often I get to really slow down, I crave it constantly, but never get the opportunity to take a rest. Always something to do, finding a way to keep busy, which is fairly common for our society and unfortunately hits us the hardest when it comes to breaking point. For me this is mainly due to being self-employed and the nature of my job, but also because I have this insatiable urge to explore and uncover every single day. Being forced to not be able to do the hikes I had intended meant that I actually had a chance to slow. I think Aleesha, not being much of a hiker, was incredibly happy about this fact. Instead we read books, ate chocolate, stoked the fire, listened to the magic entanglement of souls of Jane Birkin & Serge Gainsbourg, she wrote a short story and we enjoyed a glass of wine or two. And I haven’t even mentioned the highlight of our King Billy Suite – the outdoor deck with a spa. Picture sitting in a hot tub, warming your bones while the snow magically and softly falls to the ground around you as you are surrounded by Tasmania’s enchanting wilderness. Definition of perfection? I think so. It wasn’t all in doors though, we did get a break in the clouds and a chance to wander through the neighbouring forests, watching the water flow down the stream and light bounce off all the tiny little leaves. We spent a memorable afternoon unwinding to the tranquil sound of moving water at Dove Lake, admiring the high dolerite cliffs, surrounded by the iconic peaks and breathing in the cleanest air. 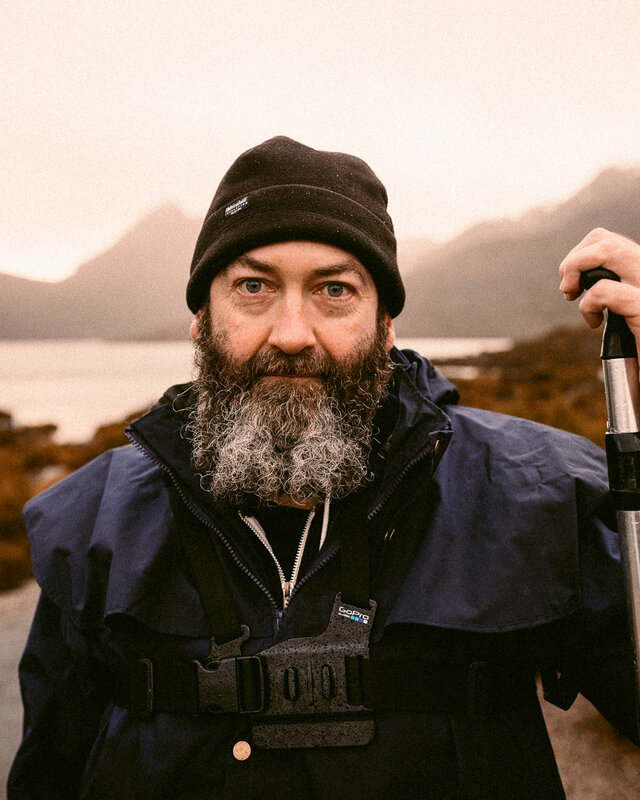 I’ve said on multiple occasions how one of my favourite parts of travel is talking to strangers and I was really impressed to see the amount of getting into nature and exploring, meeting people from all over the world who were drawn to the highlands of Tasmania; drawn to this incredibly special place. I followed her gaze outside, it was miserable. She reminded me that those are some of the best days, when you feel grateful for the clouds and the chance to not feel guilt for taking it slow. She again reminded me some of our best days together were like this, eating lollies and snuggling on the couch, and now here I was in Tasmania turning 30 and enjoying one of her favourite days with my lifelong best friend. I’ve been saying for the best part of being 29, that I was almost 30 whenever anyone asked me and I found the reaction interesting. Aren’t we supposed to have achieved “something” by now? What I have learned to be true is there is no right or wrong to this thing. By the time my 30th rotation around the sun came I felt happy – happy in all the lessons, all the decisions that lead me to this point. I am continually supported in my career, I have incredible friends who are my family and true freedom. A beautiful sense of contentment rushed through me. To enjoy each day with a grateful heart, enjoy each moment and really be present, whatever the weather. 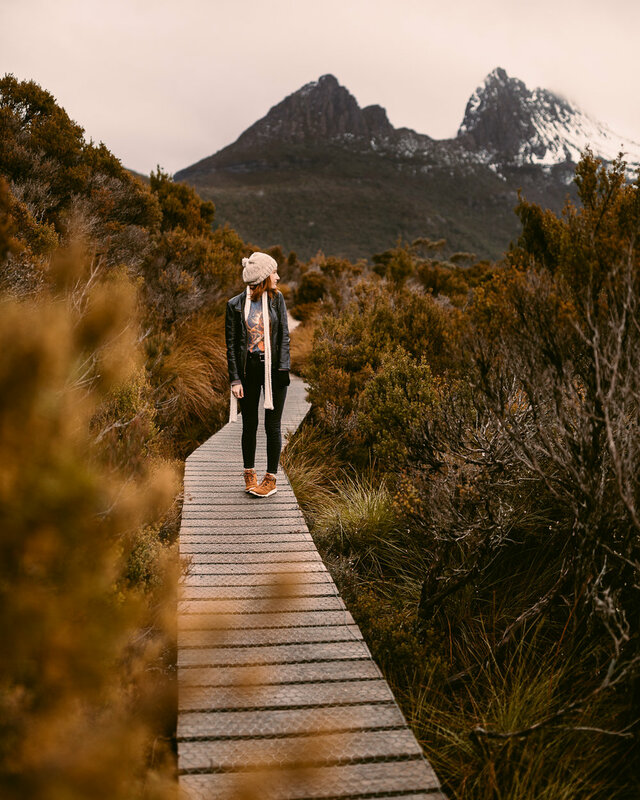 Thank you Tasmania, and Peppers Cradle Mountain Lodge, for reminding me of all this beauty, and the most incredible stay (as always). Counting down until I can visit again.